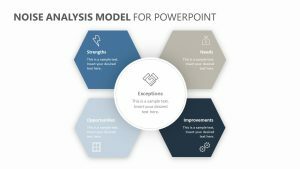 Use the Six Sigma Process Diagram for PowerPoint in order to understand the Six Sigma process to help your project along. 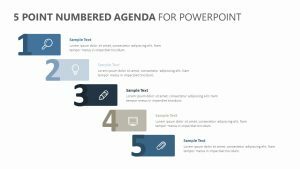 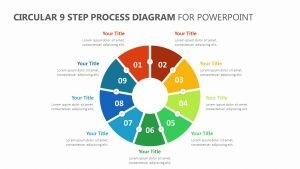 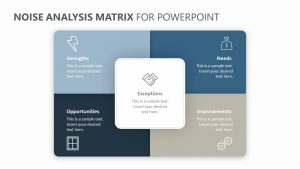 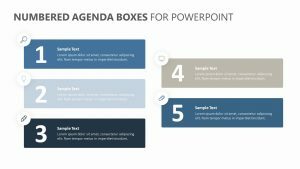 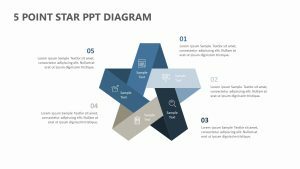 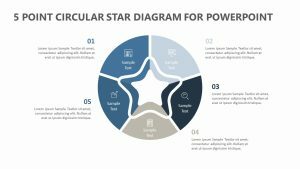 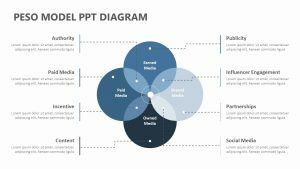 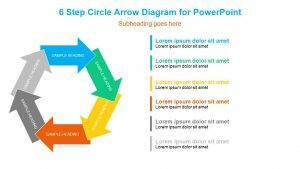 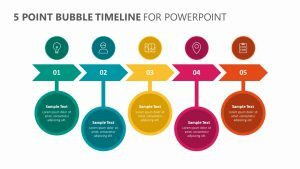 The Six Sigma Process Diagram for PowerPoint offers you a set of four fully editable PowerPoint slides which will allow you to change the colors, text and icons at will. 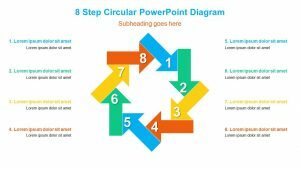 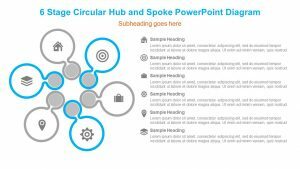 In this slide, there is a circular diagram that comes with five different spaces on it. 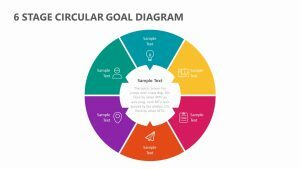 Inside of spaces are the defining terms for the Six Sigma process: control, design, measure, analyze and improve. 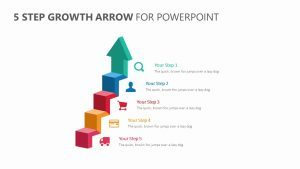 You can explain each one of these in a simple-to understand-way using these slides.